Yesterday I posted about how the Association for Christian Counselling has banned so-called “conversion” or “reparative” therapies that aim to turn gay people straight – (this has also been reported in the Guardian). Lesley Pilkington, a counsellor who practices reparative therapy, had previously joined the ACC after being struck off by the British Association for Counselling and Psychotherapy over the issue. I’d speculated that this decision may be linked to the ACC’s application to become an “accredited voluntary register” with the Professional Standards Authority. Today, the PSA contacted me to confirm that this is indeed the case. In addition, Lesley Pilkington has confirmed to me that her membership of the ACC has been revoked over the issue. Personally, I agree with the PSA that AVR is driving up standards in counselling and psychotherapy – but only up to a point. AVR forced the UK Council for Psychotherapy to radically overhaul their complaints procedures, and now it’s prompted the ACC to ban gay conversion therapy. But we’re talking about voluntary rather than statutory registers. “Counsellor” and “psychotherapist” are not protected titles. Ms Pilkington can still practice and advertise her services as a counsellor, even though she’s been expelled from two organisations. While we’re on the subject, in October 2013 Julia Eastwood was struck off by the UK Council for Psychotherapy. 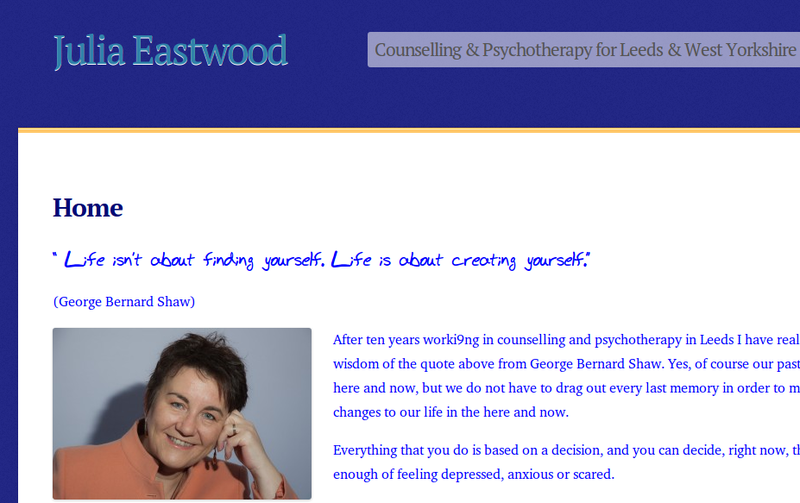 She’s still advertising herself for counselling and psychotherapy. She’s also advertising herself as a “conscious channel for the Archangel Gabriel”, though to be fair, I doubt there’ll be much call to make that a protected title. On 24th January there’s a second reading for Geraint Davies MP’s private members bill to bring in statutory regulation of psychotherapy. Personally, I think all counsellors and psychotherapists should support it. The use of AVR has already done a lot to drive up standards in the professional bodies – to the point that I suspect state regulation might not make much difference to the practice of someone registered with the BACP, UKCP or ACC. But giving these professions a statutory backbone would mean that when someone says they’re a counsellor or psychotherapist, then that means something. 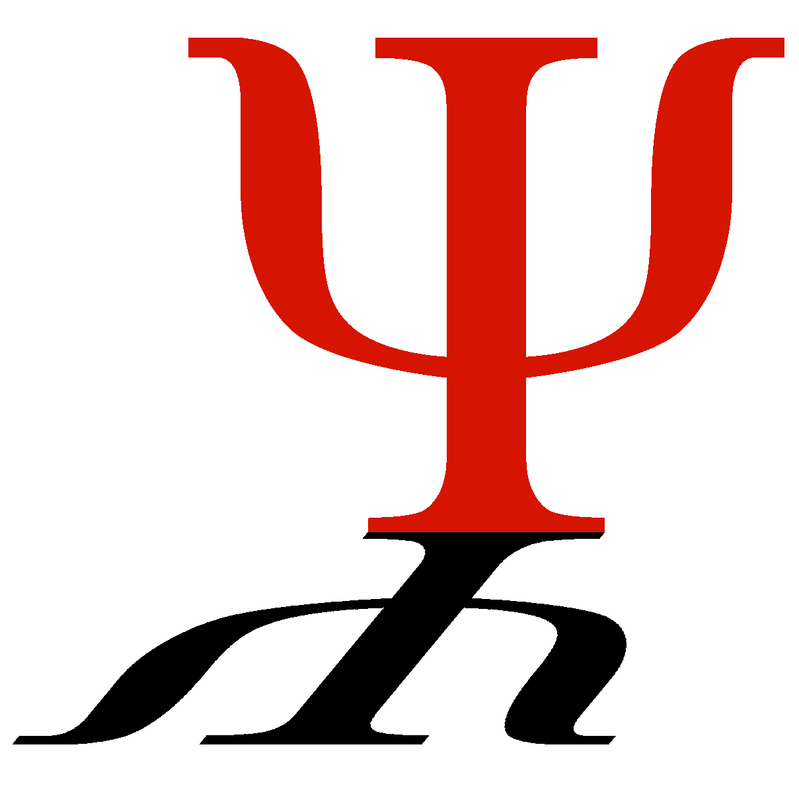 That has to be good both for the counselling and psychotherapy professions and for the public.